Hi scrappy friends! 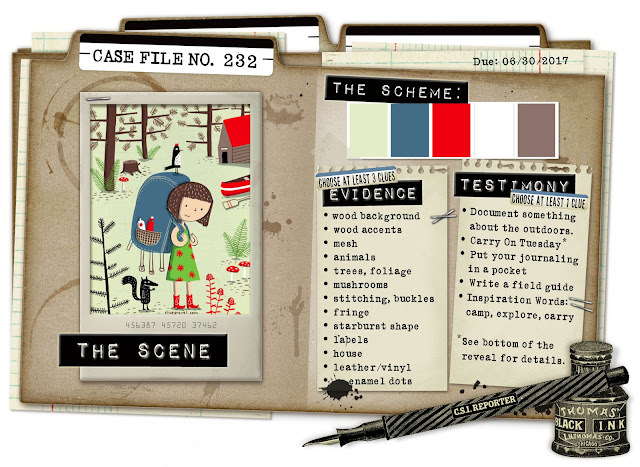 Today, the second case file of this month is online on CSI - color stories inspiration. 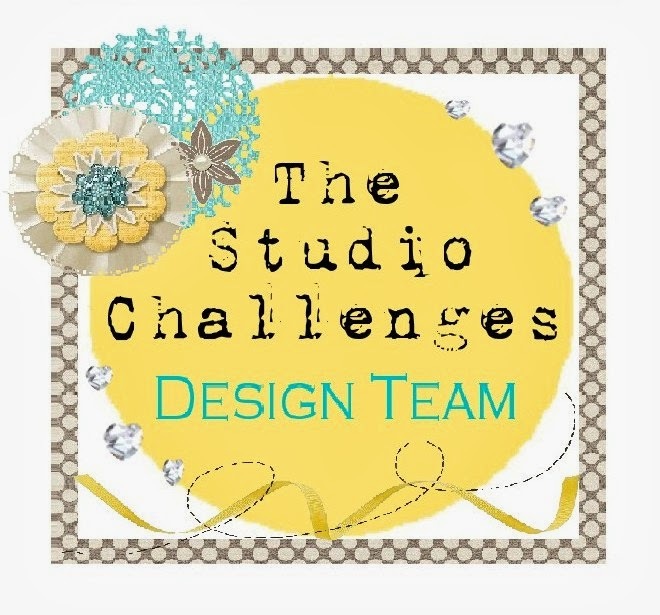 And I dare to be a guest designer! I'm really excited! 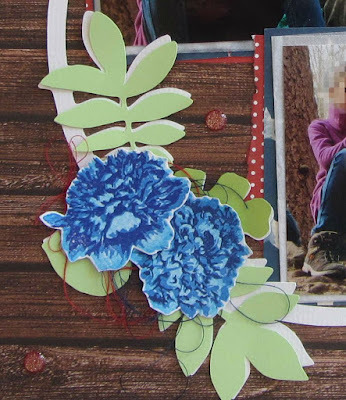 And I journaled something about outdoors. I cutted out the "autumn ring" from just nick (white and green cardstock). Then I scissored the leafes and sticked them onto the ring for more dimension. The flowers are stamped with layered stamps and fuzzy cutted out. Thanks for stopping by today and let us see, what you create with this great case file!